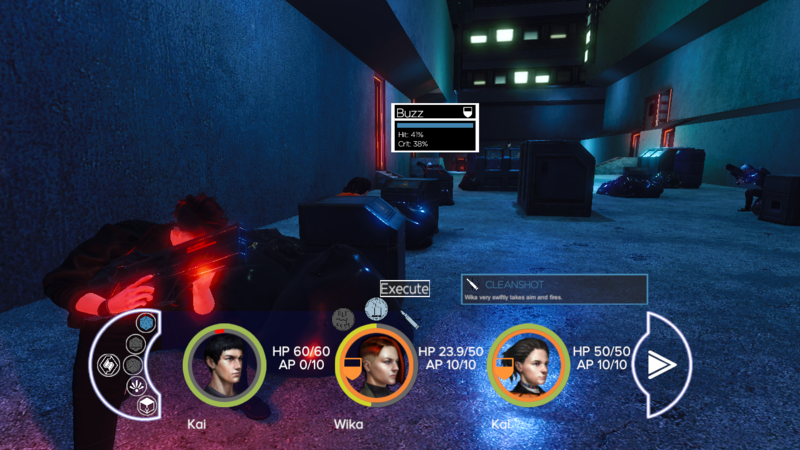 Our team just finished the alpha demo of Synapse, a cyberpunk rpg with turn-based combat, and would like to offer a link to download it to Youtubers and indie game journalists. Please feel welcome to get in touch with us here or via contact@synapsegame.com if you're interested. 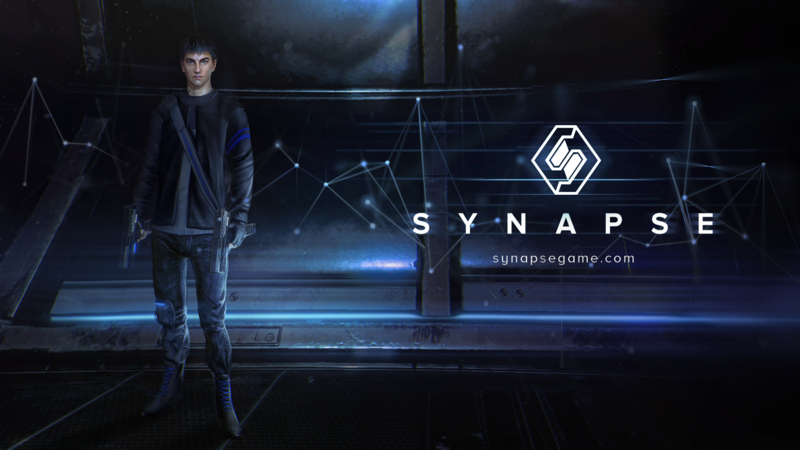 You can find out more about the game at https://transhumanoid.itch.io/synapse and http://synapsegame.com/.